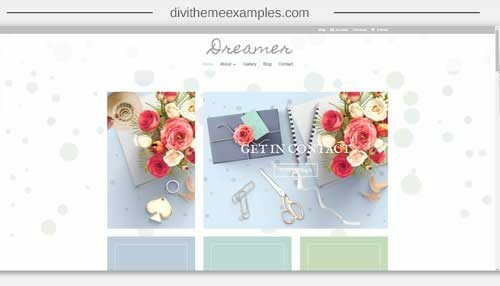 Dreamer is a feminine, premium Divi child theme designed for bloggers and entrepreneurs. 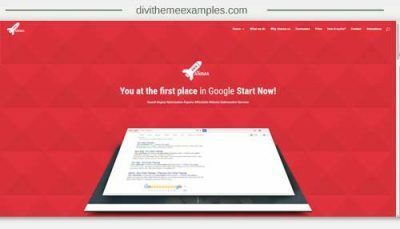 Dreamer features a one click demo content installation to get your site up and running as quickly as possible. 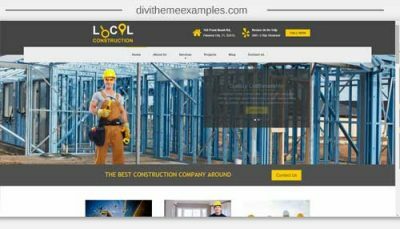 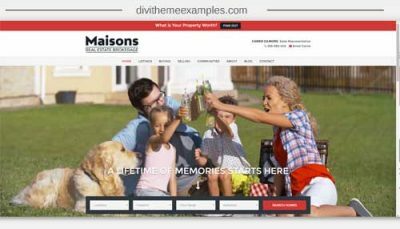 It is strongly recommended that you install the Dreamer child theme on a fresh WordPress installation.